"Bespoke cabinets are the best solution when confronted with the need for storage whilst having limited space. 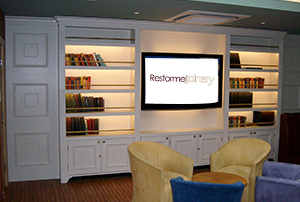 We offer a range of stunning fitted features from fitted bookshelves to display cabinets and custom seating. 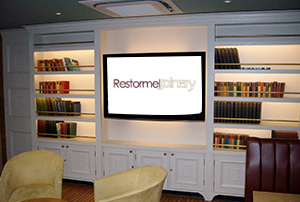 Our expertise means that we can create the perfect bespoke furniture to fit your style and your way of living helping you to find the perfect solution."